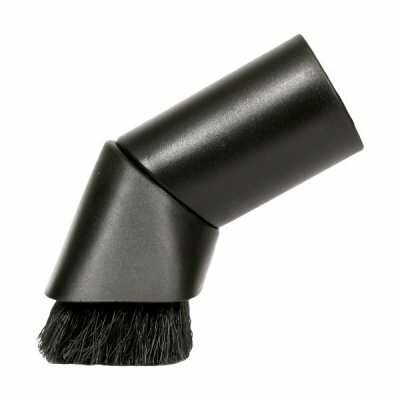 This vacuum cleaner dusting brush works with any brand of vacuum cleaner that has a 35mm diameter pipe. To match this tool to your vacuum cleaner please measure the diameter of the hole on an existing tool. It should measure 35mm across.